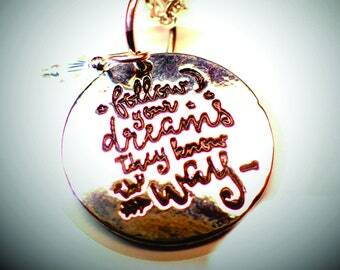 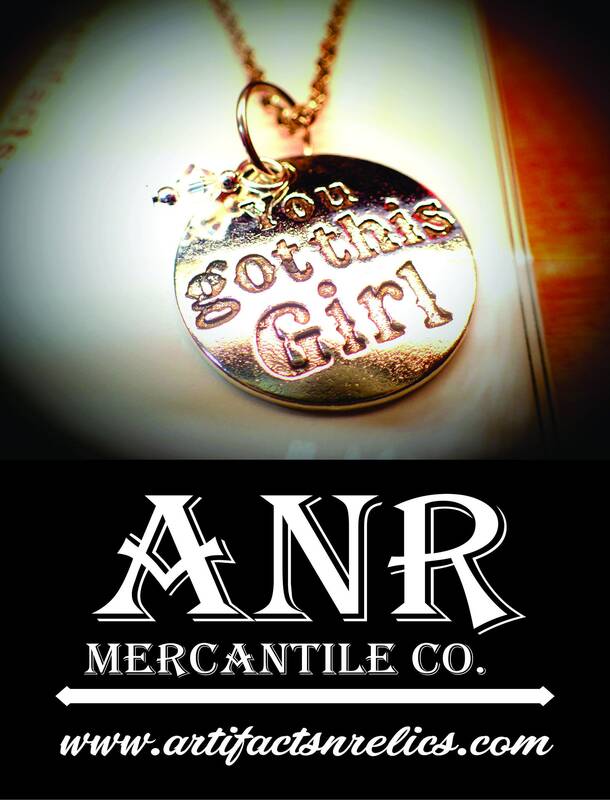 Nice Insperational necklace made of metal in beautiful letterpress font that reads, You Got This Girl! 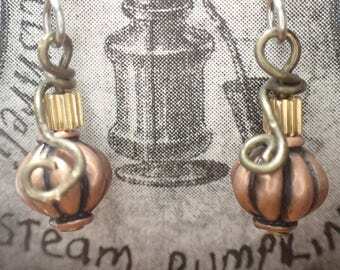 with a small crystal these make excellent gifts and are fun to wear! 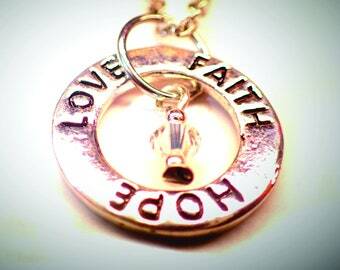 Silver Charm is aprox 1" 0r 24mm in Diameter.